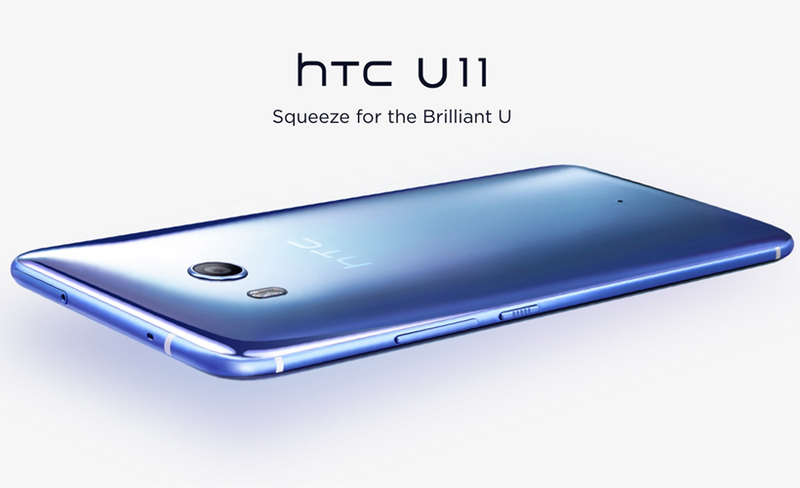 The HTC U11 is a cutting edge smartphone that is competing with some of the leading names in the market today. The handset looks extremely stylish with its unconventional design and aesthetics. The liquid surface design has replaced the metal and glass finish of the earlier models of HTC. The glass panel changes color as per the angle that you are looking at it from, which is the unique design feature. The design is fairly chunky but the uniqueness is a win. There is no headphone jack in the design. The 5.5-inch quad HD screen provides icons and text that are uniformly sharp. The color temperature is great and the display is fairly vibrant. HTC has always been applauded for its software. This phone is one of the best implementations of the Android 7.1 Nougat in this year. It is one of the first phones to use the Qualcomm Snapdragon 835 CPU. The clock speed of 2.45GHz along with a 4GB RAM gives you the unparalleled speed of navigation and usage. The 12 MP main camera uses UltraPixel technology to capture some of the best low light images. The 16MP front camera offers great image quality as well as video chat features. The 3000maH battery comes with quick charge features, making usability very convenient. The 64 GB internal storage option is large and can be expanded with an external microSD card. 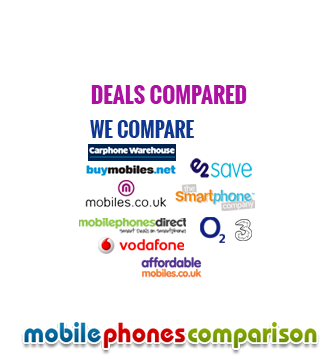 www.mobilecomparisons.co.uk offers some of the best deals on this handset. Check out all our best HTC U11 64gb White deals.